Anchors Away Shorts / Where's Boy? Handmade in Noosa with 100% cotton poplin, these shorts are perfect for those warm summer days. The shorts length is just above the knee to allow for optimum movement and comfort for our very active boys! Also featuring a drawstring waist and fun back pocket your little lad will love them as much as you do! 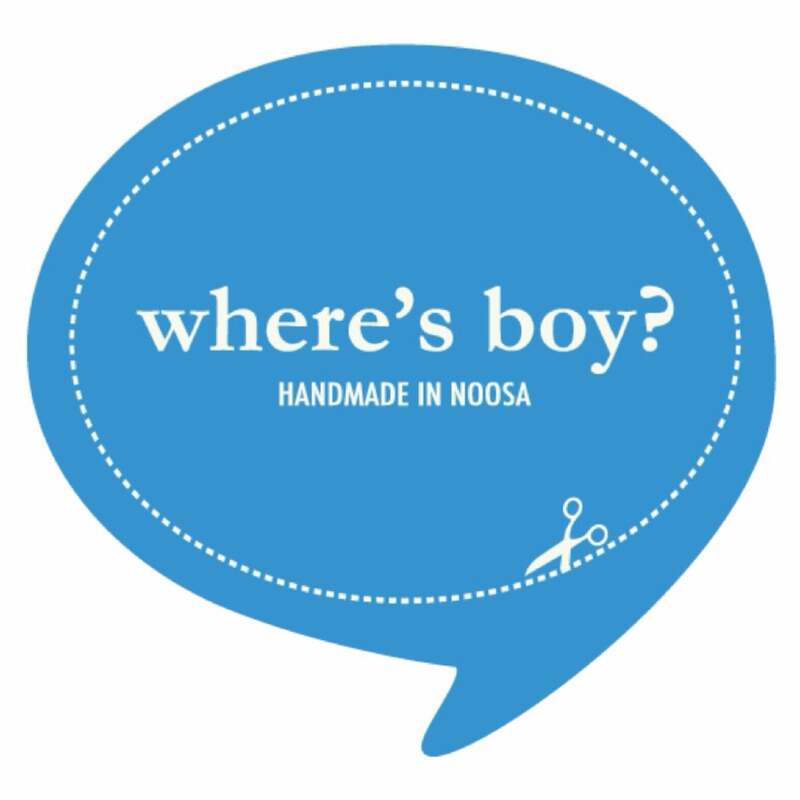 Copyright © 2019 Where's Boy?